and did not have any children…but I was intrigued. Fast forward 14 years later and several friends in the area were hosting kids with the Fresh Air Fund. I spent a year or two reading their posts on Facebook and seeing pictures of their kids have many awesome adventures with their Fresh Air kids. I was hooked! I decided my 2 boys (ages 5 ½ and 8 ½) were ready to handle a week -long visitor and were in need of expanding their horizons. So, I eagerly signed up! I immediately pictured an adorable boy about 7 playing with my kids in the backyard. I started planning the myriad of activities and places we would go when he came to visit… Dorney Park, the creek, a farm, the pool, drive-in movie, Iron Pigs game etc. We tend to be an “on the go” family and I figured that would be even more so when he came. I hoped the boys would be instant friends and that we would provide a “new world” for our FAF child and begin a beautiful relationship of love and respect. We would show him new places, teach him new things and maybe help shape his future (I know, big aspirations resulting from a week – long experience!) In turn, I hoped this experience would teach my children to be grateful for all the blessings they have; not only, all of their material possessions, but also the accessibility of the outdoors they enjoy on a regular basis. We filled out all of our papers, did our references checks, had our interview and home visit and waited... until we got the email that we were matched! A 7 year old boy named Samuel from Brooklyn had selected us! sweet, chatty little boy we had been talking to on the phone! Finally the day arrived when we greeted him at the church! house. He seemed to enjoy our busy schedule with one fun thing after another. We took him to some of our favorite places in the Lehigh Valley. We went to Jordan Creek, the Lehigh Valley Zoo, an Iron Pigs game, and Dorney Park. We had some new experiences too! 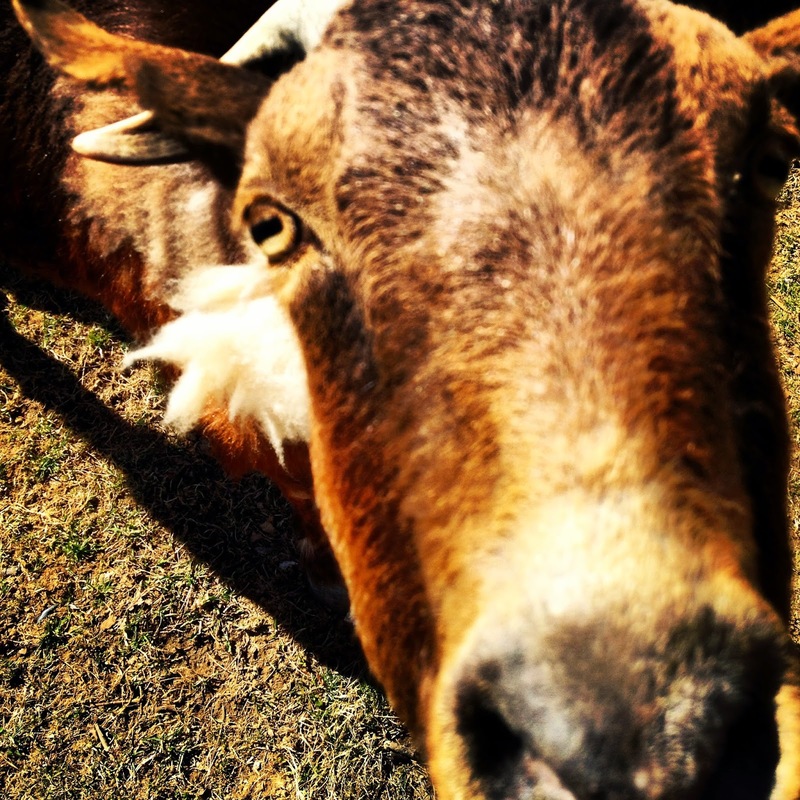 We visited Crystal Cave, the drive-in movie theater, and Oley Turnpike Dairy (and petting zoo). I think our favorite times were playing in the backyard, attending a festival in the park, playing Beyblades and Lego’s, and swimming in our neighborhood pool. 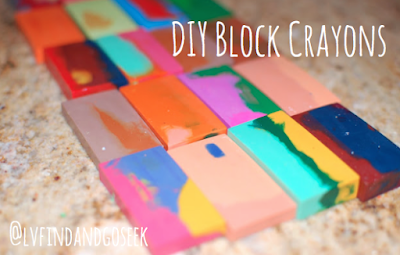 These are the things we do on a regular basis…not just when we are hosting a child. Samuel’s parents and extended family have taken him to various places around New York and the surrounding area. So, some of the experiences we had with him, were not completely new to Samuel. He also was not a big fan of animal encounters. I didn’t realize how many times we saw animals during that week! However, he gradually became more comfortable being around farm animals (eventually throwing the food into their cages from a distance) and then at the Fresh Air Fund picnic the last night of his visit, he RODE A DONKEY!! I was bursting with pride! My boys loved having a new playmate. They seemed proud to show him around our town. My husband and I loved having a very polite little boy in our home! He thanked me each and every time I made him a meal…and often reprimanded my children when they were misbehaving! I will never forget the look on my son’s face when Samuel told him to listen to his mother! The tears were flowing when it was time to say goodbye (and not just from Samuel). We can’t wait for our next adventure together this August! Lehigh Valley Find and Go Seek is proud to introduce a guest blogging series from The Fresh Air Fund Lehigh Valley. 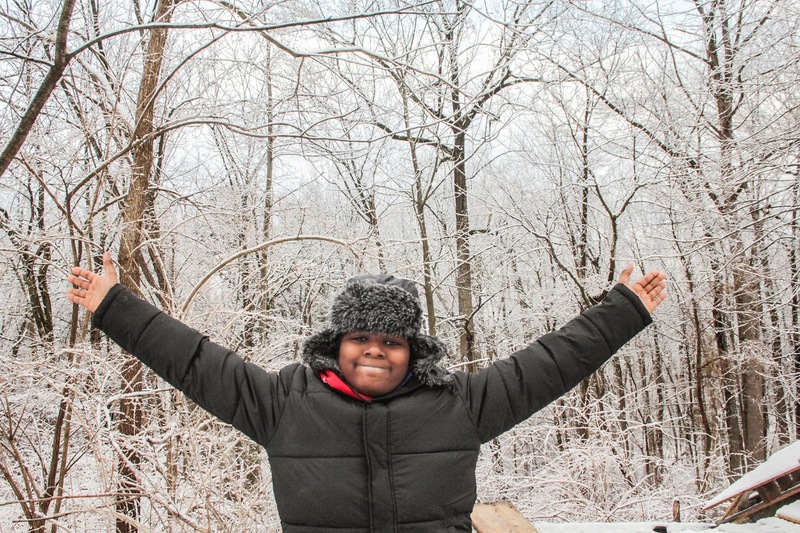 Our First guest blogger tells her incredible Fresh Air story and hopes to inspire more local families to take advantage of this amazing program this summer. Little did we know how our life would change when we took a leap of faith and signed up to be a host family for the Fresh Air Fund. It was October of 2009 and a friend of mine from the Mom’s Club was chatting with me over our burritos at a local lunch spot. I was sharing with her that my husband and I were determined to find a way to ‘give back’ and to involve our young sons, ages eight and three. She asked if we had looked into hosting a child from NYC through the Fresh Air Fund. I had never heard of it, so I went home that afternoon and went to their website – www.freshair.org. 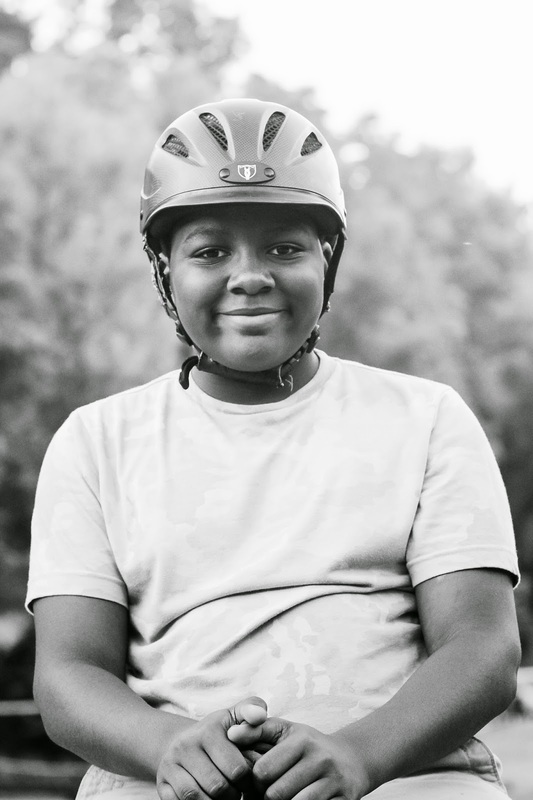 Here’s what I found … The Fresh Air Fund, a not-for-profit program that began in 1877, has served over 1.8 million NYC children by providing them with the opportunity to stay with a host family for a week or two in the summer. 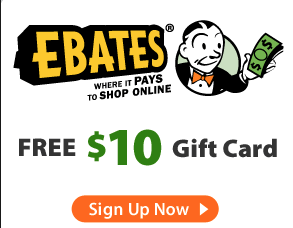 Children, ages 6-12, qualify financially. 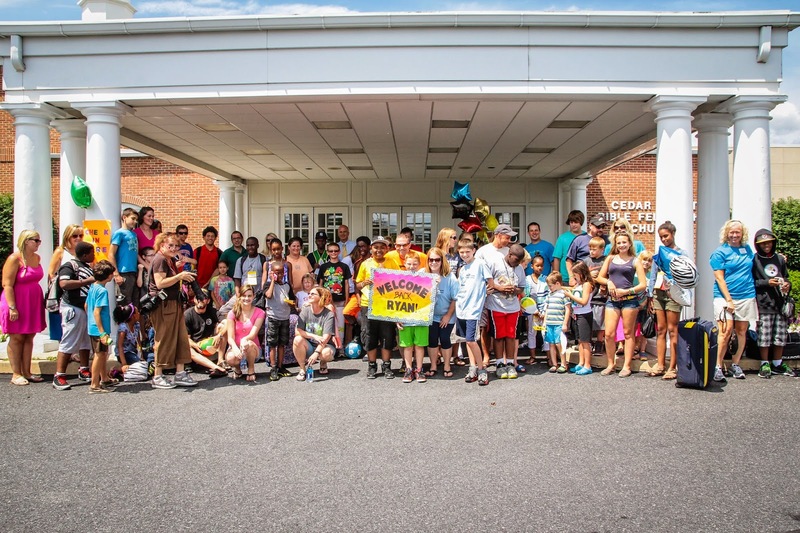 The Fresh Air Fund pays for all transportation and insurance coverage during their visit. The goal is to allow them to escape the concrete jungle for a little bit each summer and allow them to experience new places and activities. Buses arrive locally at Cedar Crest Bible Fellowship Church, just off I-78 and Cedar Crest Blvd. This seemed like a perfect fit for us! We live on a small farm on South Mountain with chickens, goats, a dog, a bunny, some fish and a couple of lizards. My mom has a horse farm just up the road. Imagine what a child from NYC would be able to experience! After completing a simple request for information at the FreshAir.org website, we met with a volunteer from the Fresh Air Fund in our home later that fall. She asked us some questions, talked to the boys to make sure they were agreeable to sharing their toys and making a new friend, and did a home inspection to make sure our property was safe. We completed an application and background check forms. named Robert who lives in the Bronx. He was eight, the same age as my oldest son, and enjoyed science, nature and animals. We were SO excited!! We were given his phone number and email address, so we called him that night. Over the next several months, we were able to chat with Robert and his mom, Angela, and talk about the things we hoped to do when he came to visit. Robert had never been anywhere outside of his Bronx neighborhood. He had rarely traveled in a car – using mostly the NYC ‘train’ as he calls it. He had never toasted a marshmallow, gone swimming, ridden a horse, or sat by a bonfire. We opted for a 10-day trip and found that we couldn’t fit nearly the fun into those 10 days as we’d hoped, but it sure exhausted us. It was a good kind of exhausted! So many amazing memories were made that first summer with Robert. The boys walked through cornfields, went fishing, played in the yard and spent a LOT of time at the local community pool. Robert couldn’t swim when he first came to us, but he’s a fish now! Going to the pool is his favorite thing to do when he visits. He has no pool to go to in NYC. What fun is summer without splashing in the water?! Robert has been visiting our family for six years and has even taken the bus over holiday breaks to see us in the ‘off-season.’ We have grown to consider him our Fresh Air son. He is a brother to our boys. He will always be part of our family. 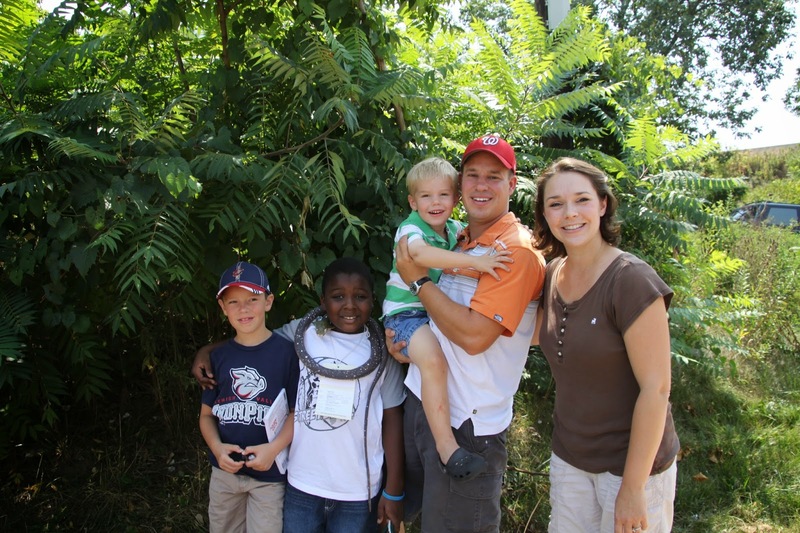 Not only have we built a life-changing relationship with Robert (and our NEW Fresh Air child, Alpha who will be coming for his 2nd summer this year), but also we have been so blessed to meet so many local host families who share the same passion to help others. Our hope is to have 100 Lehigh Valley families host a child this summer and join us in our fun. Through this experience, we thought we would be the ones ‘giving back,’ only now that we look back on these years with Robert, we realize that he is the one who has given to us. He has taught us so many unexpected lessons. This wonderful boy, who lives in the ‘projects’ in the Bronx, has shown us his amazing talents in engineering, art and music. 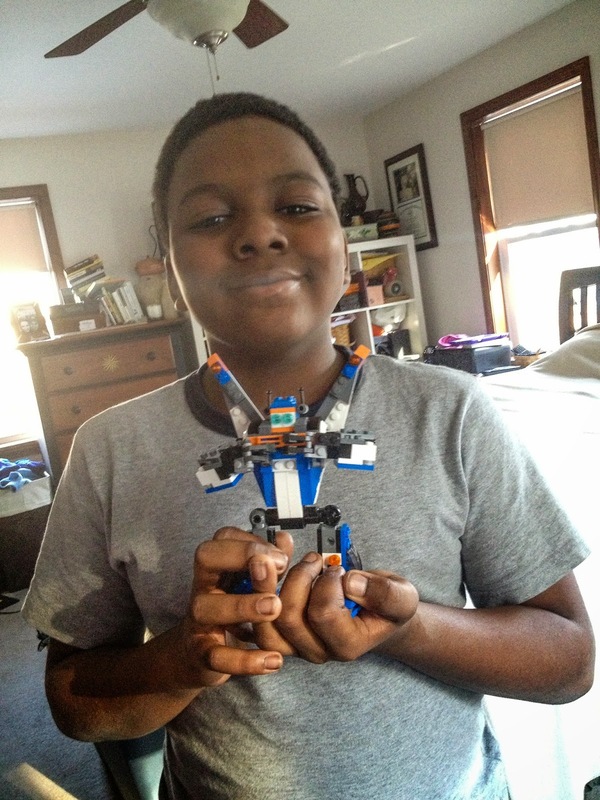 He had never played with a single Lego before his first visit, yet he would sit every morning and build amazing, perfectly symmetrical, functioning creations. His wisdom and hope have driven my husband, Brian, and I to act as volunteers for the Lehigh Valley and Northampton area so we can encourage others (singles, couples and families) to consider taking that leap of faith and bringing a Fresh Air child into their lives. I always go back to my favorite Dr. Seuss quote, “Unless someone like you cares a whole awful lot, nothing is going to get better. It’s not.” If you are interested in learning more about the Fresh Air Fund, please don’t hesitate to contact me directly at LVFreshAir@gmail.com or 484-350-9300. 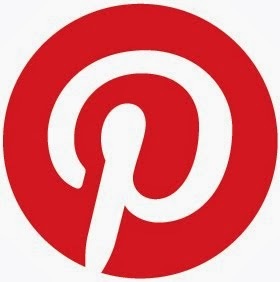 You can ‘like’ our Facebook page to see more fun photos and videos at www.facebook.com/freshairfundlehighvalley. Or go directly to our Fresh Air Fund website at www.freshair.org and read about all the neat ways this long-standing non-profit has changed the lives of over 1.8 million NYC children. Having trouble viewing this newsletter? View it in our newsletter archive. Give your kids the Coolest Summer Ever! Spring is here and it is time to start thinking about what is going to keep your kids busy all summer! It will be here before you know it so don't get caught without a great camp program to keep them active! We've got a great list of programs for EVERY child. Programs for children with special needs, day camps, sports camps and much more are all available on our list. The featured programs provide opportunities for kids from age 2 through age 14 and include something for every interest. View our full camp listing here and browse more than 50 different Lehigh Valley Camps. 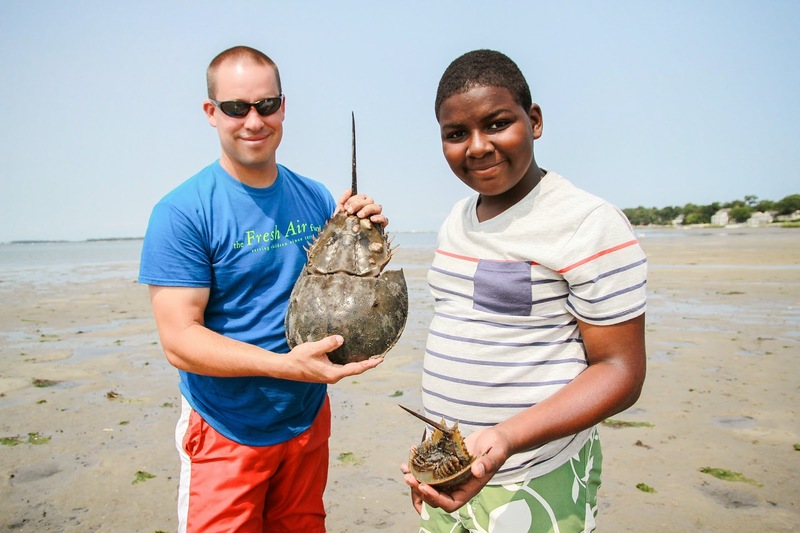 At Active Learning Centers, they do summer camp the way it used to be! Children spend most of their day outside playing. They have the opportunity to go to the swimming pool twice a week and they go on field trips once per week. Every child enrolled in camp will also have the opportunity to take a martial arts class each day at no extra charge. The only things you won’t find at this summer camp are TV’s and video games… this is Active Learning Centers! Each week features a different theme and these themes are based upon leadership qualities. The activities of the week are designed to teach, encourage, and develop those traits in the children. From listening skills to problem solving, and courage to communication, this will be the most beneficial and fun camp you’ll ever find for your child. Contact them here to inquire about signing up. Outdoor fun at the Wildlands! Now in Bethlehem too! 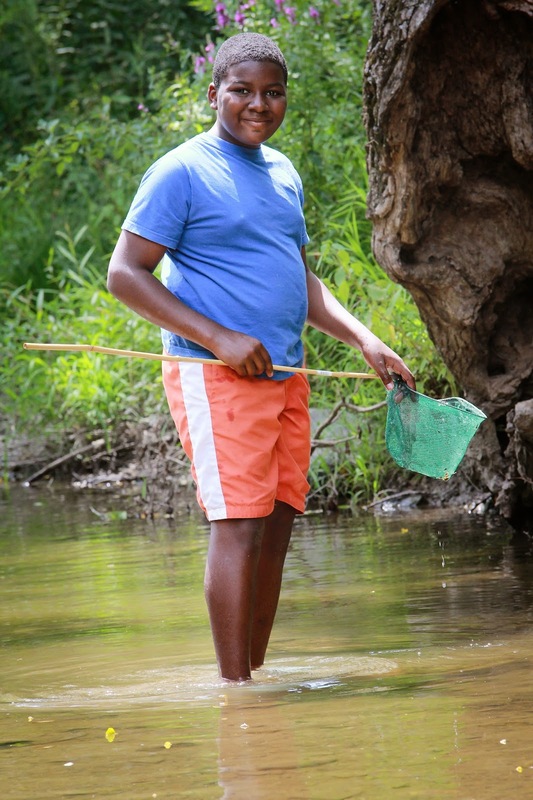 Wildlands Conservancy, the Lehigh Valley’s nonprofit land trust, is thrilled to announce that they have expanded their extremely popular summer camps to a second location! 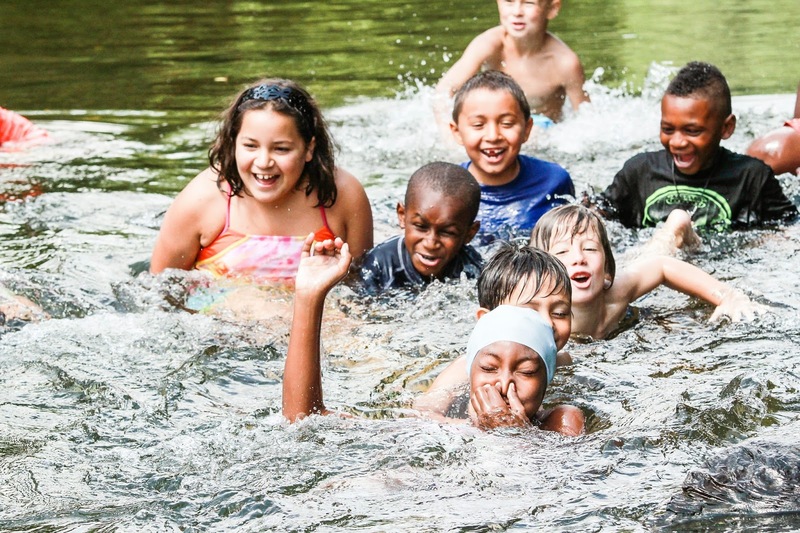 In addition to their sought-after camps at Pool Wildlife Sanctuary in Emmaus , they will be operating three weeks of summer camp at Monocacy Park in Bethlehem. 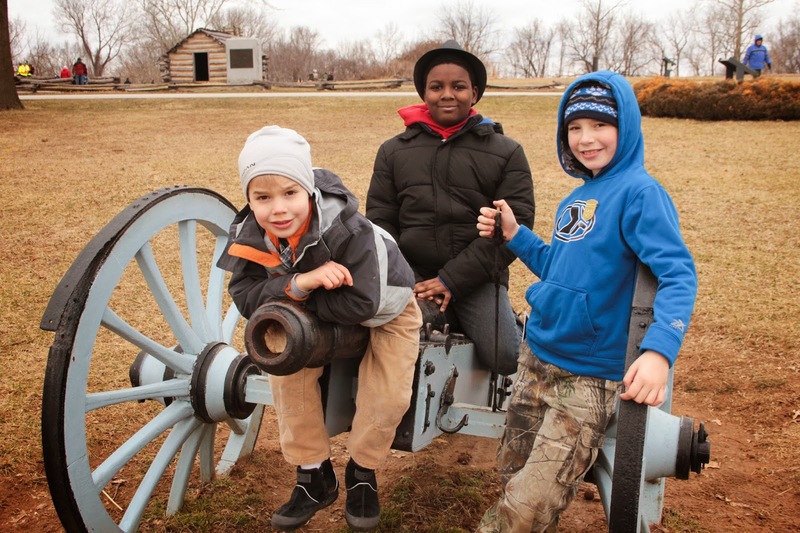 Camp programs are available for children as young as 2 through children in grades 6+. Themes like Lizards & Wizards and Child vs. Wild, plus their favorite water camps, promise summer memory making and educate a future for local conservation. 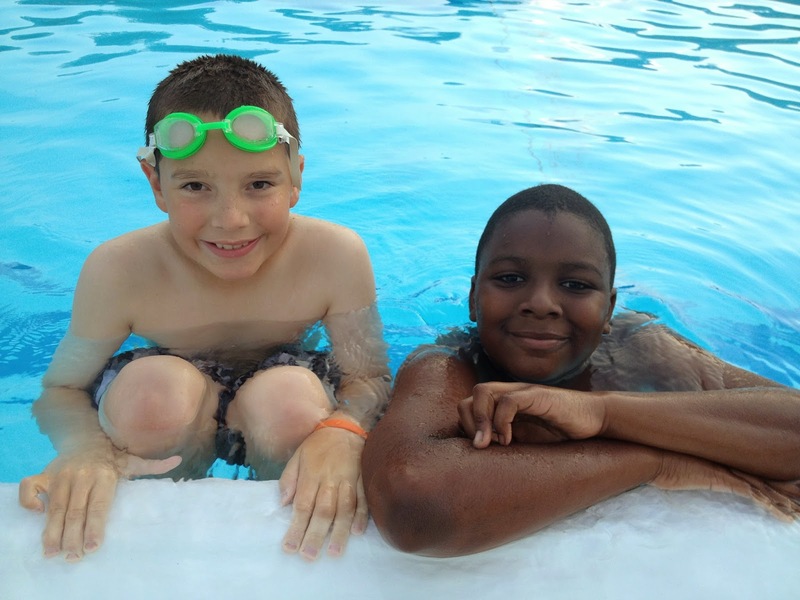 If your child has special needs finding a great place for them to enjoy their summer and build their skills while school is out can be difficult. 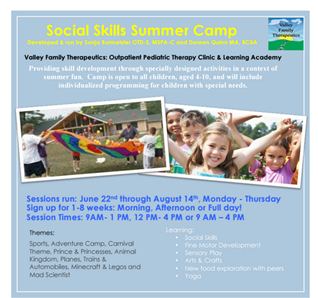 Valley Family Therapeutics will be providing social skill development along with specially designed activities in a fun, camp-like atmosphere. Staff is made up of trained Occupational Therapists, Behavioral Health Specialists and Speech Therapists as well as experienced assistants. 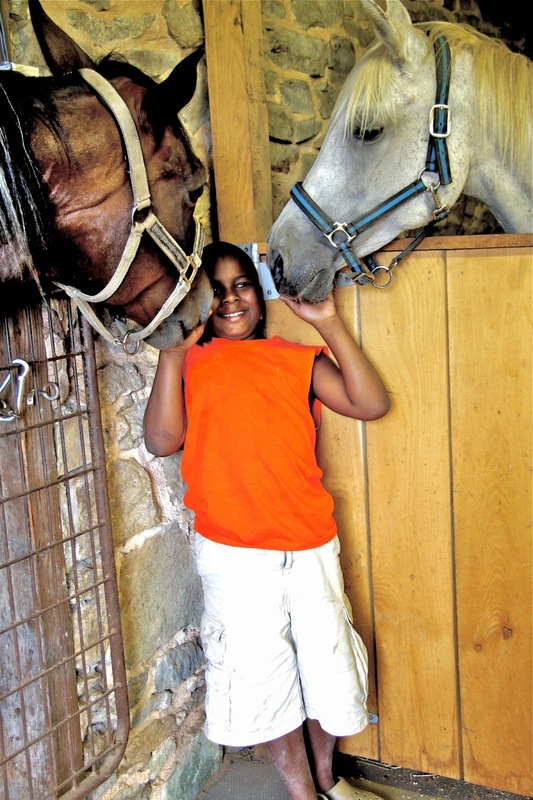 Camp is open to all children, aged 4-10, and will include individualized programming for children with special needs. Themes include Minecraft, sports, legos, trains and automobiles, princesses and pirates and more! Space is limited for these specialized camps, Call or click with questions. E-mail them here or reach them via phone at 484-863-9220 to reserve your space. St. Nicholas Academy offers engaging programs for children as young as 2! It can be hard to find a great summer program for preschoolers and children through grade 5. 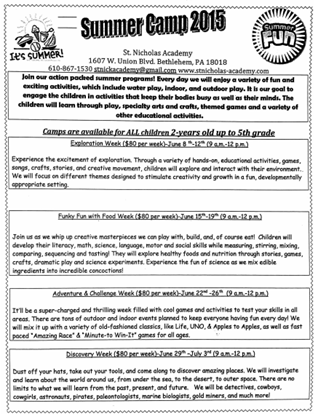 St. Nicholas Academy Summer Camps give families a wonderful option for a half day program that will keep children busy in various themes. 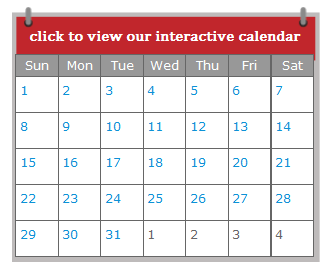 Families can book just one or all four weeks! Themes include "Funky Fun with Food" , "Exploration", "Discovery" and "Challenge and Adventure". With a convenient location just on the edge of Bethlehem and Allentown, this camp is accessible and convenient for a large portion of Lehigh Valley Families. Contact them now to reserve you child's space. 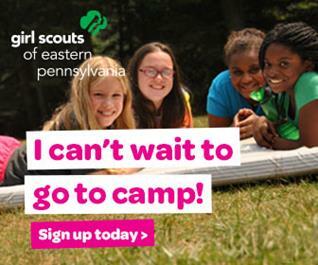 The Girl Scouts of Eastern PA offers three residents camps and three day camps. Girls do not already need to be Girl Scouts in order to attend camp! With new activities and amenities at all of their camps, there’s something new for every girl this summer! You can register for camps by signing into their Online Registration System on their website, or creating an account if you do not yet have one. 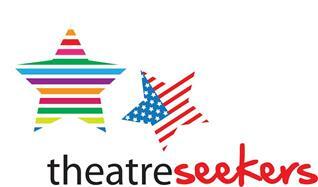 Theatre Tots USA Lehigh Valley will be presenting their 2015 Theatre Seekers Summer Camp program at Hanover Township Community Center. Children ages 5 to 12 years will be immersed in fun, engaging and energetic activities that foster creativity, and a love of theater and performing. Games, singing, dancing, acting, art and crafts, and more will be incorporated into this well rounded program. Positions available for Stage Management, Choreography, Music and Vocals, Costume and Props, etc. Final performance will be on the last day. Family and friends invited to watch. Students receive certificate awards on the final day. Drama games, warm ups, singing, dancing, acting and more! Venue: Hanover Township Community Center, 3660 Jacksonville Rd, Bethlehem. Dates: June 30th, July 1st , July 2nd. Times: 9 am - 12 pm. For more information on how to reigster click here. 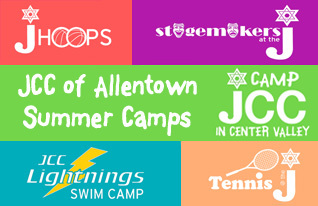 JCC of Allentown offers a number of day camp programs for children ages 4 and up. 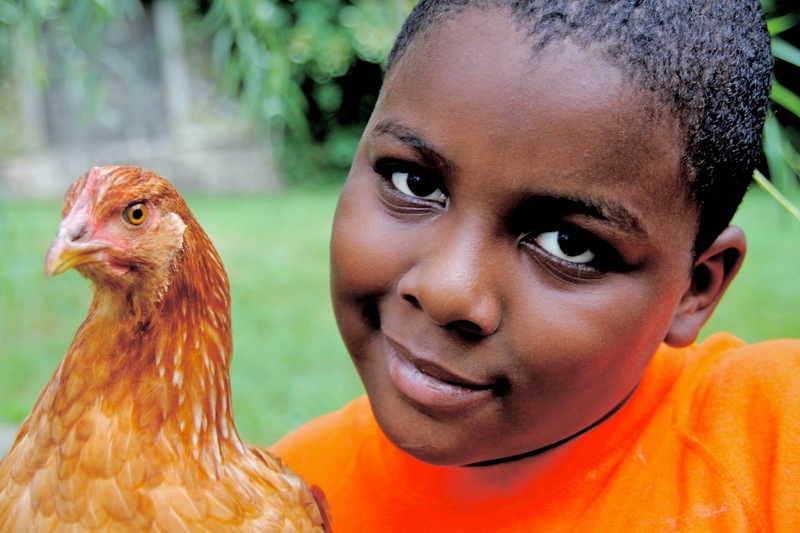 Camps cater to a variety of interests for preschoolers through teenagers. Sports, acting, general interest camps and much more. 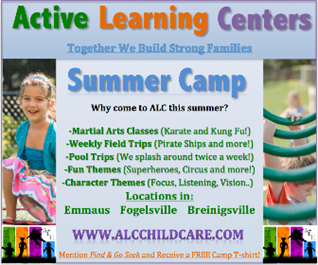 These camps are well established and used by many members of the Lehigh Valley community. Enjoy camp programs including their well known Camp JCC in Center Valley program which offers children ages 4 to 14 a full summer of activities including athletics, swimming, outdoor adventure and much more. J Hoops Basketball Camp will refine the skills of your little basketball star. Stagemakers at the J Specialty Theater Camps are perfect for your budding actor or actress. Lightnings Swim Camp presents the perfect opportunity to build those summer swimming skills. Finally their tennis program, Future Legends Tennis Camp on real clay courts and professional instruction makes a great fit for any child in interested in building their skills on the court. View even more Lehigh Valley Summer Camp programs by clicking here! ©2015 A and C LLC. All rights reserved.